By now, it is likely that you have exhausted all the initial ‘fun’ ideas used to encourage your kids to save money – piggy banks, money trees, pocket money and small ‘bribery’ incentives. It is now time to begin introducing the term ‘Financial Education’, and taking the time to explain what it is all about. However, if you are reading this thinking ‘I don’t have a clue what you’re talking about’… then perhaps this article is for you too! 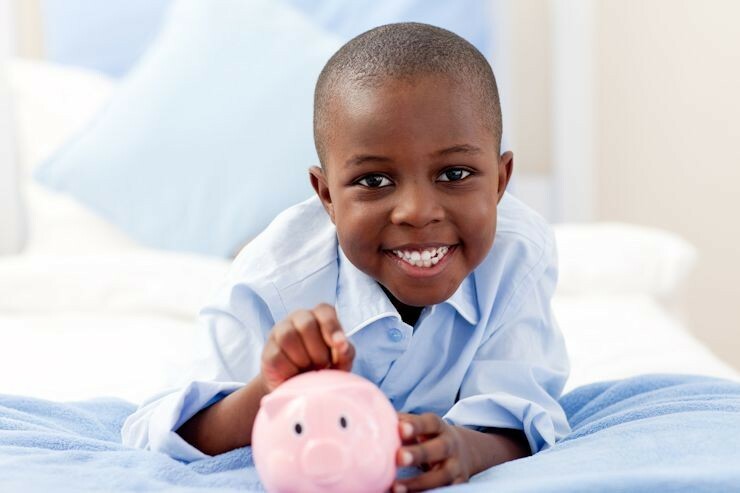 Although opening a Savings Account for your children is a great way to start off a healthy savings habit, as they get older and start to earn their own money, it is important that you educate them further on long-term savings and investment options. According to studies, you will almost double your money should you start saving for retirement in your early twenties, compared to only starting to save in your mid-30’s. Although Life Cover may not seem all that important while they are young, there are additional products that can can bought in conjunction with a Life policy, which may benefit you in the event of unforeseen circumstances that could occur at any age. –Example: Income Protection and Disability cover. These options will protect a person in the event of an injury, temporary disability or an illness that could prevent you from carrying out your daily responsibilities. The insurance company will normally payout an on-going salary until you are able to return to your normal duties. Whether you feel you are unable to afford a policy or the company you work for does not offer you the option, it is highly-recommended that you begin a personal or individual annuity (outside of work) as early on in your career as you can. 3. Alternatively, you can select a Unit Trust option. This allows you to transfer a chosen amount of money every month into a fixed account. This monthly payment can be paid either manually or via debit order. 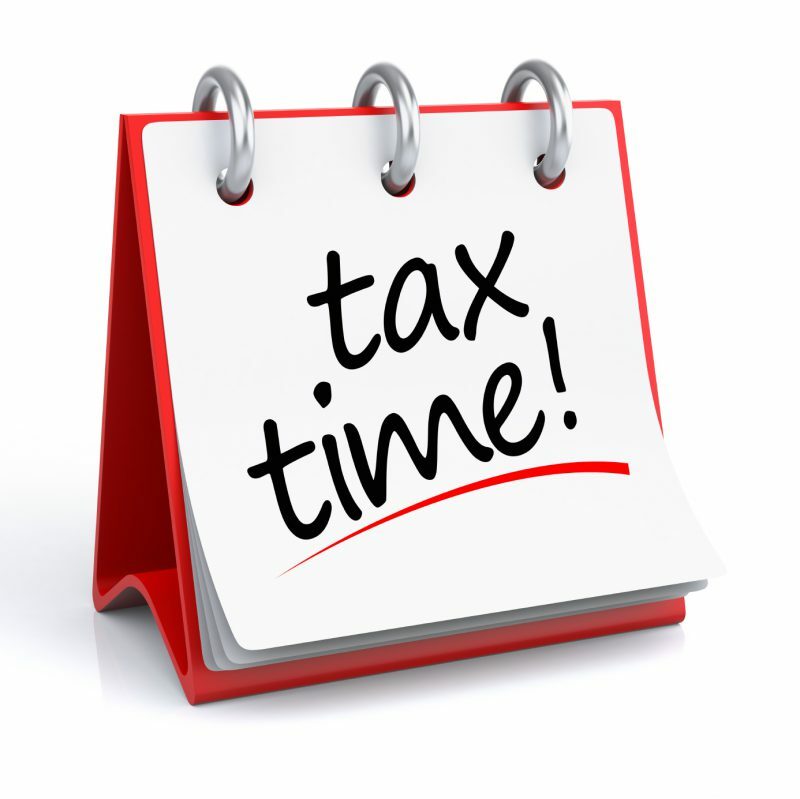 You may not touch your money for a selected period of time, commonly over 5 years. Once you have reached this stage, you will be in a position to carefully choose whether you would like to re-invest your money (perhaps in stocks), use it towards purchasing a new car or home or perhaps investing in your tertiary education. A Unit Trust is a great way to force yourself into saving money, if you are currently finding it a challenge. So, get your teens started on as many of these options as they can today! It will pay off in the future.